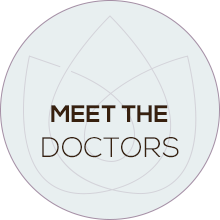 Southwest Edmonton chiropractor, Dr. Stephanie Imeson and her team offer answers, solutions and choices with a multidisciplinary approach that focuses on body, mind and soul. We’re here to help you get well, provide relief and help you live your best life. Our job at Unity Wellness is to tell you what’s going on in your body and how we can help. Then, it’s your choice to decide how much care you want. It’s always up to you! We eagerly welcome patients of all ages, from newborns to those well into their 90s. 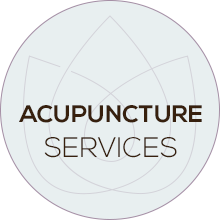 If you want pain relief or to optimize the health you already have, we’re here to help! Find the relief and answers you’ve been looking for with “relief care”. Stay well and enjoy life after you heal with “maintenance care”. 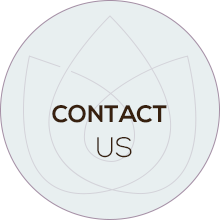 Contact our team today and experience care unlike anywhere else. We can’t wait to welcome you to our Southwest Edmonton chiropractor’s office. Contact our team today and experience care unlike anywhere else. 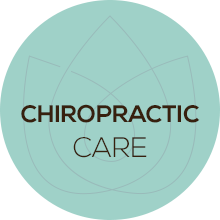 We can't wait to welcome you to our Southwest Edmonton chiropractor's office. Look forward to next appointment, hopefully my shoulder pain can be wiped away! Laurie was great! She was friendly, skilled in what she does and helped me a lot. Dr. Stephanie was fantastic and very personable. Will be repeat patients. 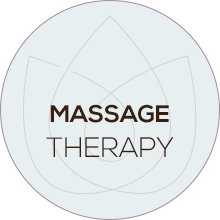 I had never been to a massage therapist before today. Mekelle was great. I feel that I am finally on the road to healing. Very happy with the office and Dr Stephanie! Dr. Stephanie was awesome and will continue to be my chiropractor as long as I am seeking chiropractic care. Very welcoming atmosphere and excellent professional service. Everyone was very friendly and easy to talk to. It was a very welcoming environment! I had an awesome first experience! I look forward to receiving more information on how to improve my health. I feel very hopeful that I’m going to have a better quality of life now. Dr. Stephanie is amazing! Great first experience! My back is feeling better since my appointment. I’m planning on bringing my whole family now. Super great people from front desk to doctors. You guys are amazing!! Thank you very much! I have experienced great service. Dr. Lindsay Barker was excellent. Felt very welcome in the space. Thanks for literally getting me back on my feet again.